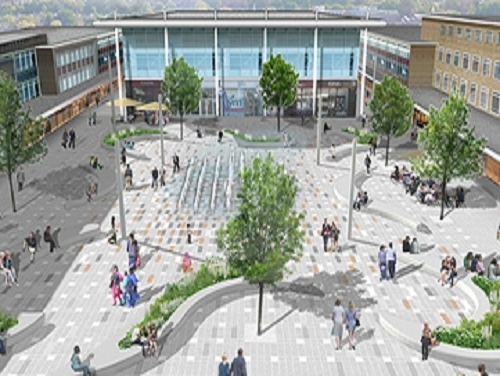 As the 'old new-town' celebrates the 70th anniversary of the creation of the Crawley Development Corporation, a series of new developments are coalescing to reinvigorate the centre of Crawley. SHW - also celebrating 30 years in their Sterling House Crawley HQ - are involved with a significant proportion of these projects. Head of SHW Crawley/Gatwick region Peter Coldbreath said: "This area is going from strength to strength. Shops, offices, industrial and redevelopment opportunities have all been the flavour of the month in and around Crawley. We need more sites to sell or let." Want to talk about Crawley's future development?